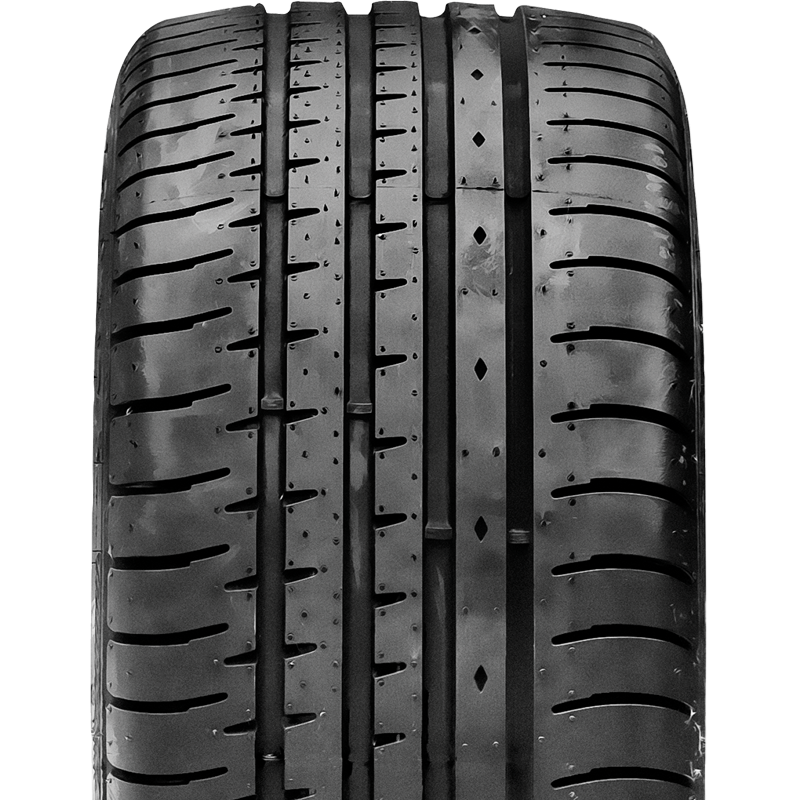 Accelera Tyres are designed to provide superb performance and excellent value. 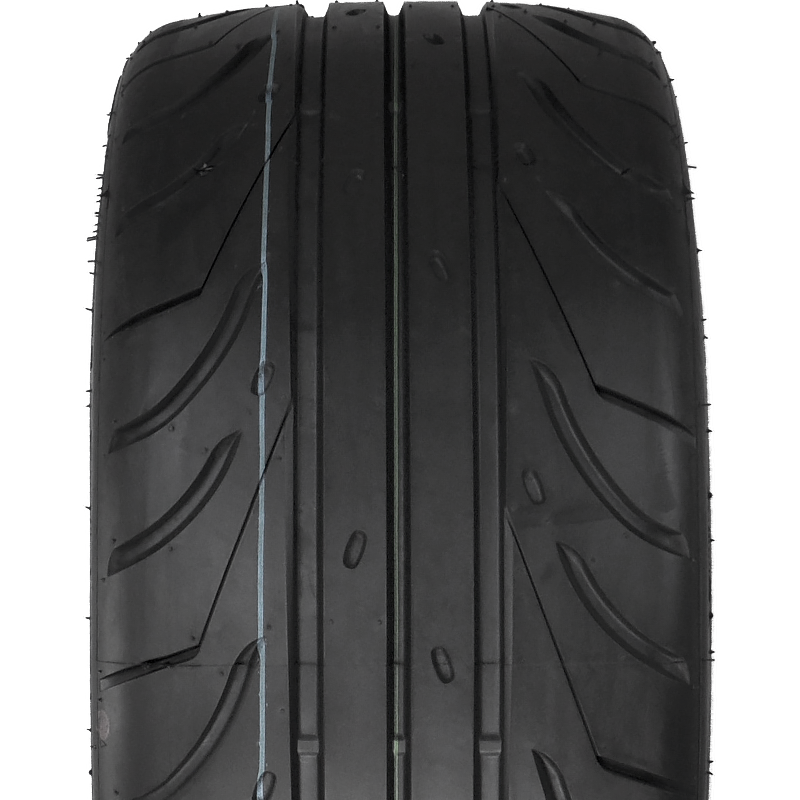 Accelera produce a range of superb tyres designed for the discerning driver on a budget. 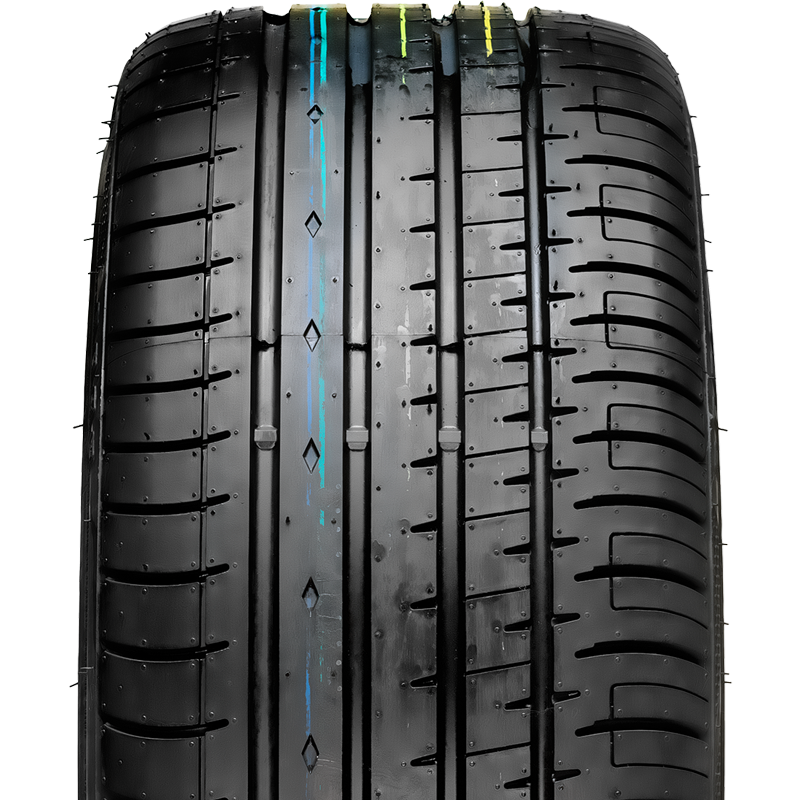 The advanced tread patterns, modern construction methods and rigorous quality control ensure that Accelera tyres perform brilliantly. 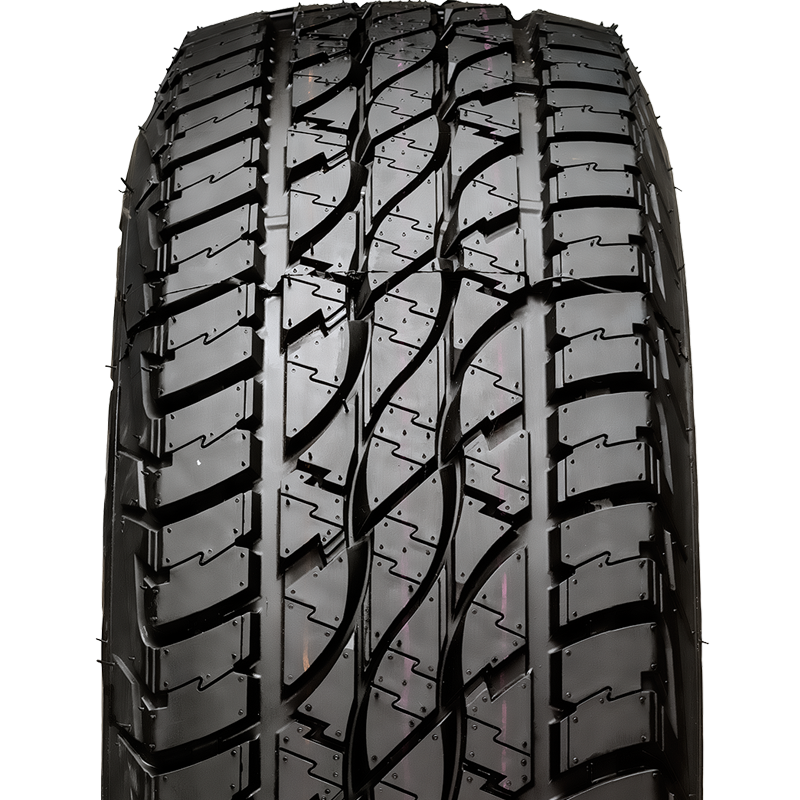 Accelera tyres sit at the pinnacle of modern tyre design providing a level of performance only acheivable with the latest advances in tyre design, engineering and construction. 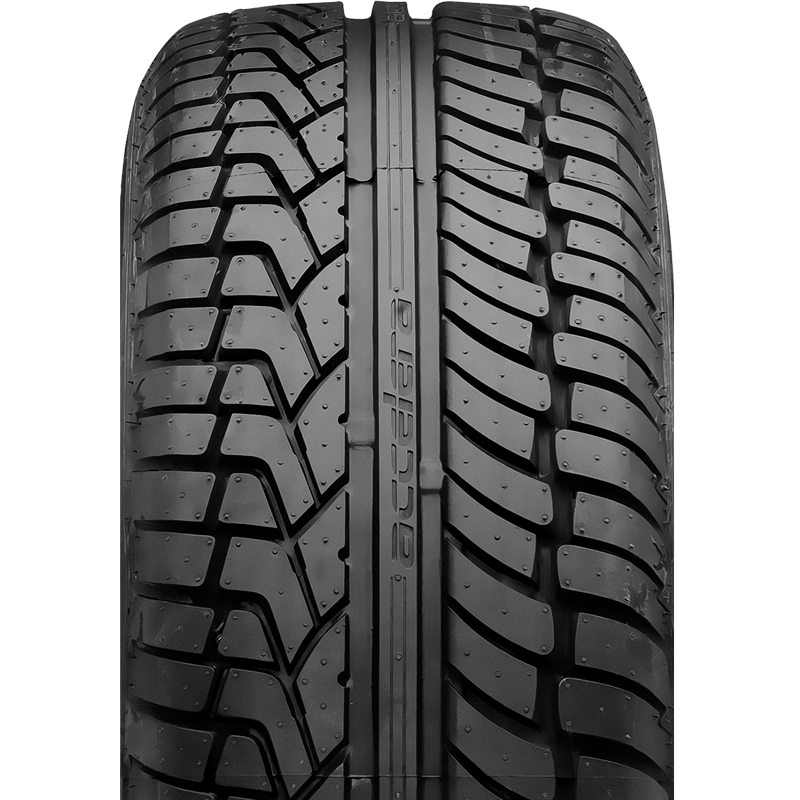 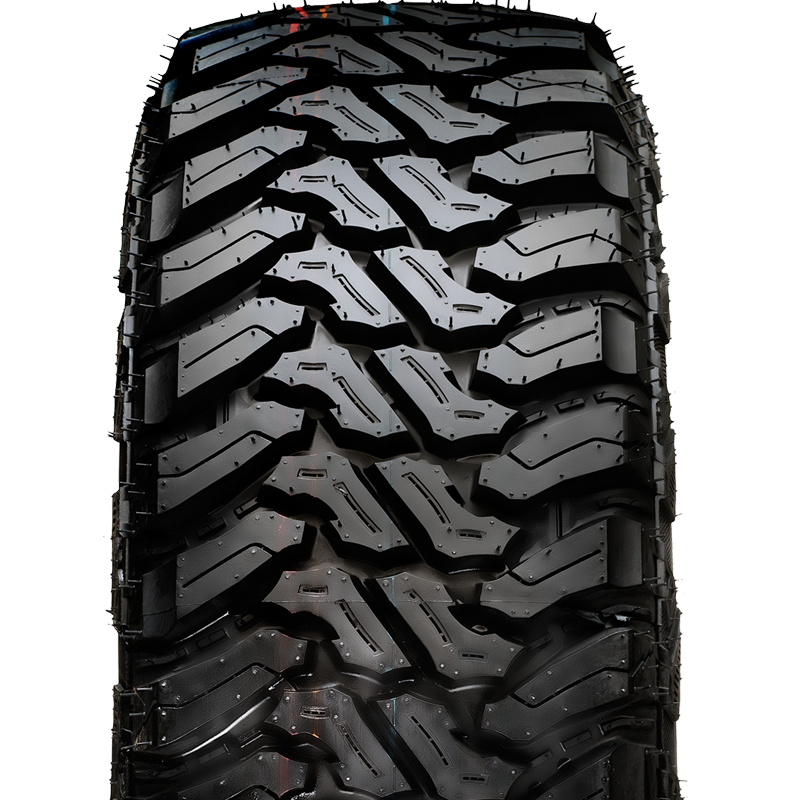 Accelera supply a range of tyres that provide exceptional levels of grip, tyre wear and passenger comfort, making every drive a great drive.